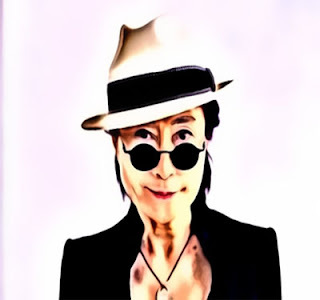 Posted in celebrity tickle story, funny story, funny story celebrity, yoko ono . Bookmark the permalink. RSS feed for this post.